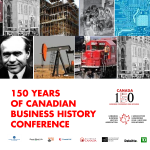 There is still time to register for the upcoming CBHA/ACHA Sesquicentennial Conference - 150 Years of Canadian Business History. 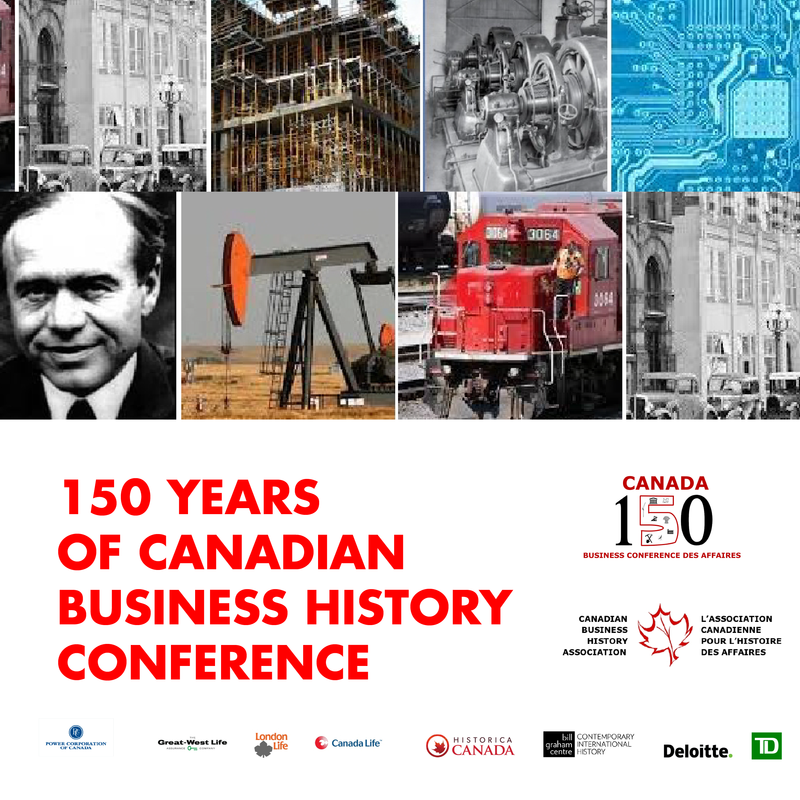 The conference will be held on September 11th and 12th at the Rotman School of Management, University of Toronto. - Keynote dinner speaker Jim Leech, former CEO of Ontario Teachers Pension Plan, talks about the role of pension funds in Canada's business history. You are welcome to attend some or all of the conference, including lunches, dinner, and more.